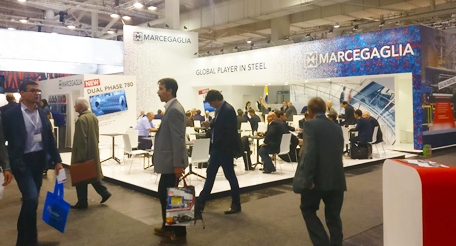 Marcegaglia is the leading industrial group worldwide in the steel processing sector, with a turnover of more than 5.2 billion euros. 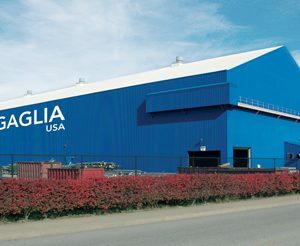 The group has operations worldwide with 6,500 employees, 60 sales offices and 24 steel plants and 5.8 million tons of steel processed yearly, serving more than 15,000 customers. 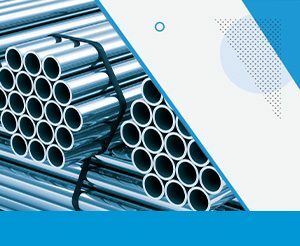 Marcegaglia Specialties updates the price list for stainless steel welded tubes. 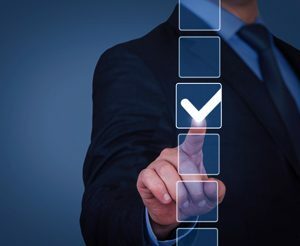 Boltiere plant can now boast the Best4 certification, reserved for organisations that have been certified in the Quality, Environment, Safety and Social Responsibility sectors. 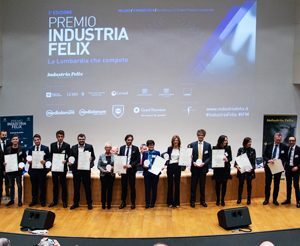 Three companies of the Marcegaglia group have been awarded in Milan during the third edition of the “Premio Industria Felix- La Lombardia che compete”. 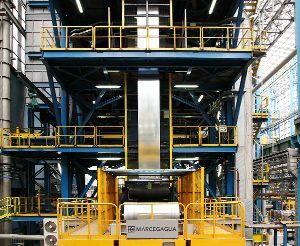 Many years of experience in steel production, together with unique know-how and an internal R&D team, allow Marcegaglia to meet customer needs and specific standards to optimize the production process, even in the case of small supplies. 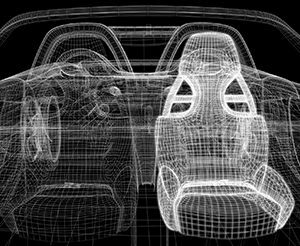 SHIMOCO® coating system is formulated to allow the best UV and corrosion resistance, guaranteeing the maximum flexibility and durability, while performing sophisticated and intrinsic architectural and aesthetic values thanks to the paint structure pattern. 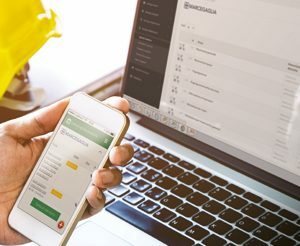 At the beginning of the new year, Antonio Marcegaglia presented his expectations for 2019 to Siderweb: “In my opinion, there will not be the same enthusiasm that characterized 2017 and 2018. 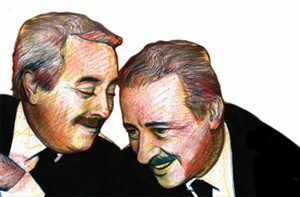 All in all, however, we are at the beginning of another positive year." 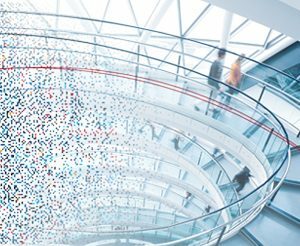 In an interview with Siderweb, the Chairman and CEO Antonio Marcegaglia presented the group’s growth plan for the year 2019. 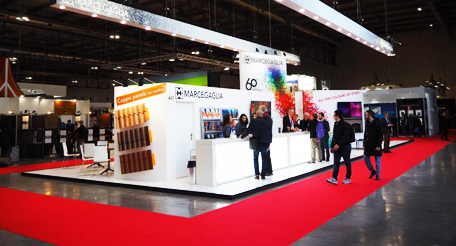 2019 represents a special year for the Marcegaglia group. 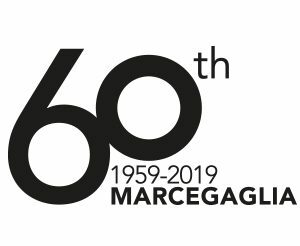 In 1959, exactly 60 years ago, Steno Marcegaglia established a small factory, Marcegaglia-Caraffini, specialized in the manufacturing of open profiles for roller shutters. 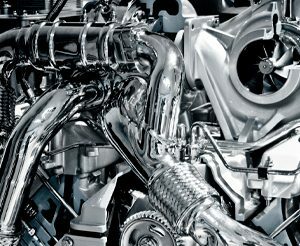 The company was taken over a few time later and re-named Metallurgica Mantovana. 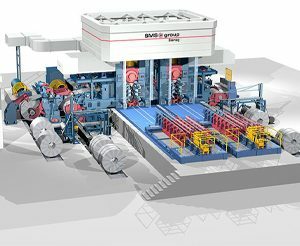 Marcegaglia Ravenna has contracted SMS group for the complete supply of a two-stand reversing cold mill of the Compact Cold Mill (CCM®) type. 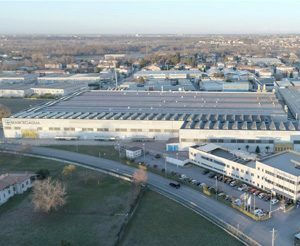 UNI EN ISO 14001: 2015, UNI CEI EN ISO 50001: 2011 and BS OHSAS 18001: 2007 certifications are confirmed to all 15 Italian plants of Marcegaglia group. 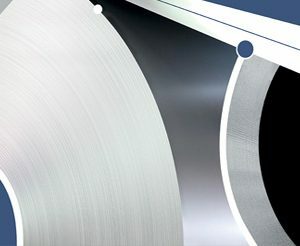 Marcegaglia Carbon Steel has updated the price list for welded ERW tubes, round, square and rectangular from pickled and galvanized strips. 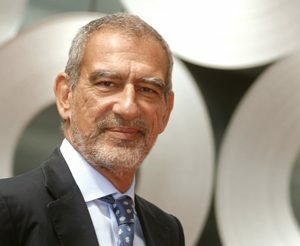 With a turnover of more than 4.98 billion euros in 2017 (3.99 in 2016), Marcegaglia confirms its position as the leading Italian group in steel sector in the annual Mediobanca ranking “The main Italian companies”. 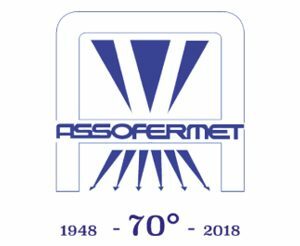 During the celebrations of the 70th anniversary of Assofermet, Chairman and CEO Antonio Marcegaglia spoke at the round table entitled “European Steel and Distribution: work in progress”, in particular about the trend of downstream integration. 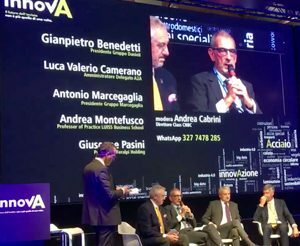 During innovA, the convention of innovation for the steel industry held in Brescia from 20 to 22 September 2018, Chairman and CEO Antonio Marcegaglia presented the main applications of Industry 4.0 in the company. 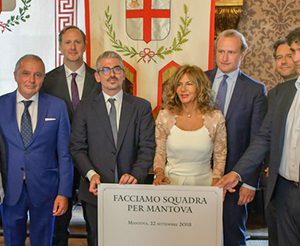 Marcegaglia is pleased to announce a greater economic involvement in its partnership with Fondazione Palazzo Te, one of the jewels of the historical-artistic heritage of the Renaissance Mantua. 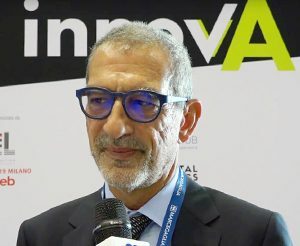 During innovA, the convention of innovation for the steel industry, held in Brescia from 20 to 22 September 2018, the Chairman and CEO Antonio Marcegaglia expressed his intention to create a “Marcegaglia Academy”. 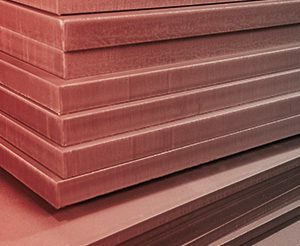 According to EN 4957 standard the following are special Hot Rolled steels suitable for forming, processing parts which shall be subject high hardness, wear resistance and/ or high toughness. 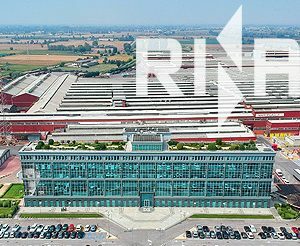 From 20 to 22 September 2018 “innovA”, the convention of innovation for the steel industry, will be held at Brixia Forum in Brescia. 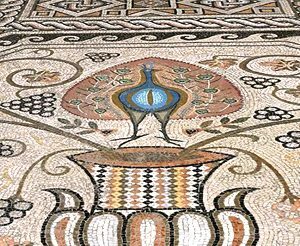 On Monday 3 September, on the first floor of Biblioteca Classense in Ravenna, Ala delle Arti will be inaugurated, after a series of delicate restoration and refurbishment works, anticipated about a year ago by the reopening of Sala del Mosaico. The 22nd Festivaletteratura will take place from 5 to 9 September 2018 and will feature over 300 writers and artists, 204 numbered events and about a hundred uncounted events. 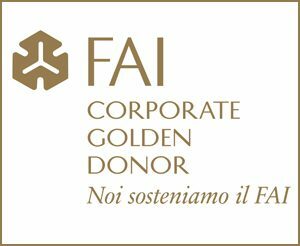 From Thursday, 5 July 2018, all the companies of Marcegaglia group no longer join Italian steel association Federacciai. 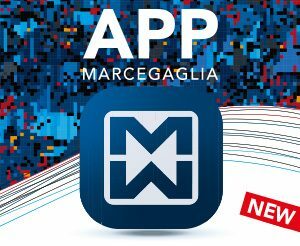 Marcegaglia renews its partnership with the important exhibition "Raccontiamoci le mafie", held in Gazoldo degli Ippoliti from 23 to 30 September. 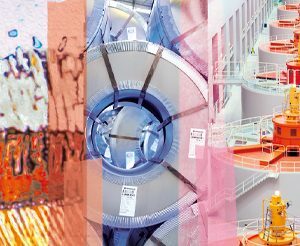 Marcegaglia Annual Report 2017 is online, in the Publications area of www.marcegaglia.com. 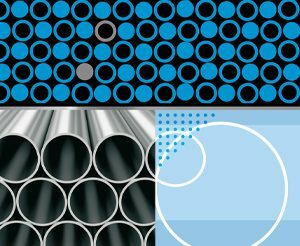 At the opening of TUBE 2018, the world’s most important trade fair for the tube industry, Marcegaglia Carbon Steel has presented the new price list for welded ERW tubes, round, square and rectangular from hot rolled carbon steel black, pickled and “Sendzimir” galvanized. Faithful to the issues and the methods of dissemination, which characterize it among the international events, the Festival includes chamber music concerts that will be held in prestigious venues in Mantova, including Palazzo Ducale, Palazzo Te and Teatro Bibiena. 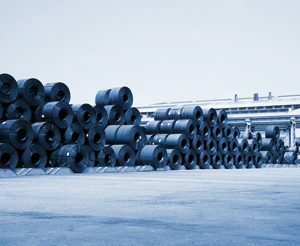 Interviewed by Siderweb, during Tube - Düsseldorf, Chairman Antonio Marcegaglia expressed his positive opinion about the possible acquisition of new industrial plants which will be probably dismissed by ArcelorMittal, complying with the European antitrust regulations. 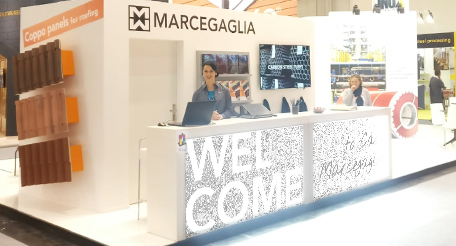 At the opening of TUBE 2018, the world’s most important trade fair for the tube industry, Marcegaglia Specialties presents the new price list for stainless steel welded tubes, box sections and round. 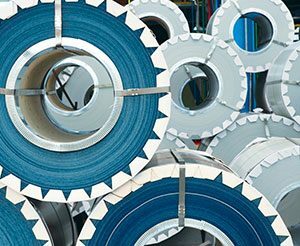 Three companies of Marcegaglia group have been awarded at the second regional edition of the “Premio Industria Felix - La Lombardia che compete", organized by Assolombarda in Milan. The meeting entitled “The business model of Marcegaglia in a sector in strong evolution”, organized by Ambrosetti Club, was held Gazoldo degli Ippoliti headquarters. Chairman Antonio Marcegaglia shared with the Club members the fundamental features and future strategies and challenges of the Group. 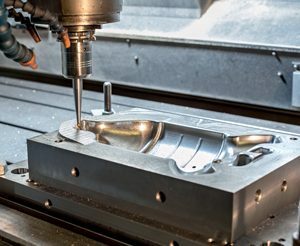 The presentation of sedApta Academy Industry 4.0, the innovative training school started by sedApta, a company active in the Technological Pole of Sestri Levante, was held on Tuesday 23rd January. 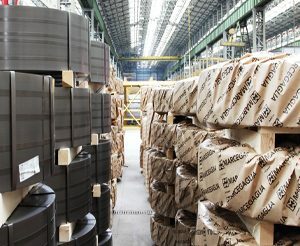 Interviewed by the online magazine Siderweb, Chairman Antonio Marcegaglia talked about the current steel industry context and the “Industrial plan for Italy of competences” proposal, signed by the Minister for Economic Development Carlo Calenda and Uil general secretary Marco Bentivogli.